Everyone knows that the first rule of real estate is location, location, location. When purchasing a vacation home, this rule still applies. Aside from thinking about your dream location for a vacation home, you also need to consider how you plan to use it. 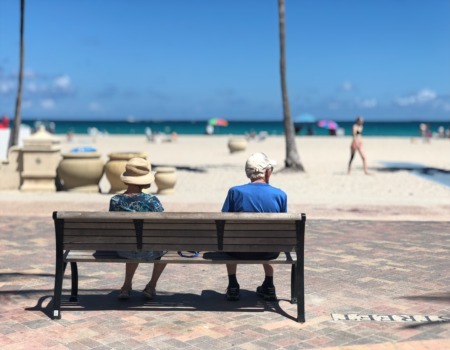 If you are looking for a place that is easy for you and your family to visit when you need a little getaway, for example, you will likely want something that is relatively nearby and easily accessible. If, on the other hand, you are looking to completely escape from the everyday, you may prefer somewhere much further away. Since you won’t be using your vacation home year-round, you may want to consider the rental income potential of the property to help balance off the cost of purchase. Furthermore, if you think you may ultimately choose to move to your vacation home, consider the pros and cons of the location and the home’s features for year-round living before making a purchase. Use these short- and long-term goals to help you with the decision-making process. Simply making one visit to a location generally is not enough to determine if it is genuinely a good choice for a vacation home. Try to rent a place in the area a few times and during different seasons just to be sure you actually enjoy staying there. Plan to stay a couple of weeks to ensure you don’t become bored when vacationing on extended stays. It is easy to get swept away by the moment when searching for a vacation home. Therefore, it is important to set a budget and then stick with it. Purchasing a home that stretches your dollars too far will create more stress than enjoyment, effectively erasing the entire reason you are purchasing a vacation home in the first place. Ideally, you should shoot for a home that comes in under budget so you have some wiggle room in case you need to hire someone to manage the property or otherwise invest additional dollars in the property. Owning a vacation home comes with all of the additional expenses that are associated with homeownership, including paying for maintenance and repairs, insurance and taxes. 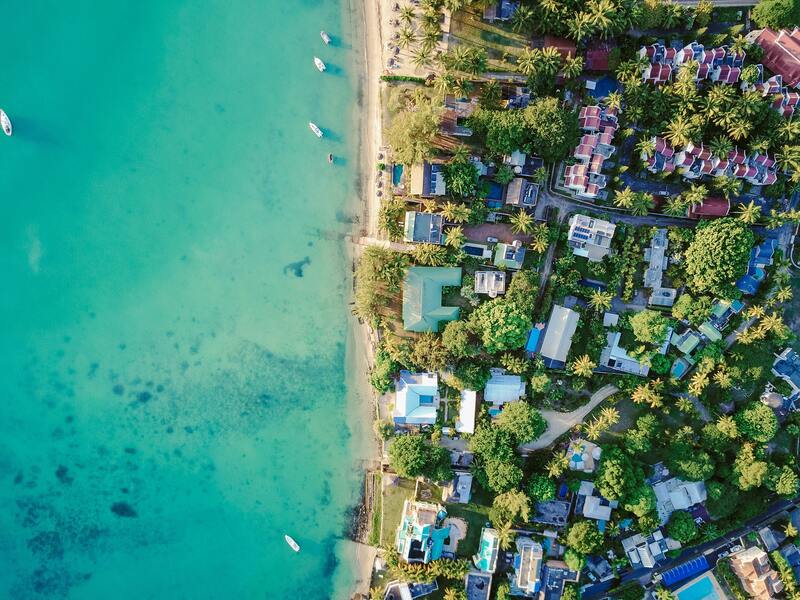 In many ways, the tax implications associated with owning a vacation home can be more complicated than those associated with owning a primary home. Therefore, it is important for you to do your research so you have a thorough understanding of all of the expenses that will be associated with owning the vacation home. This way, you will be able to properly plan your budget and enjoy the vacation home to the absolute fullest!